How to be a Comedian: Week 1 – And Check Out Our College Discounts Below! For the next eight weeks, follow the advice of a Campus Clipper comedy connoisseur, our former intern, as he goes through the rigorous steps of taking the route of comedic entertainer in one of the most competitive cities in the country: New York City. If you’re looking to be the next Louis C.K. 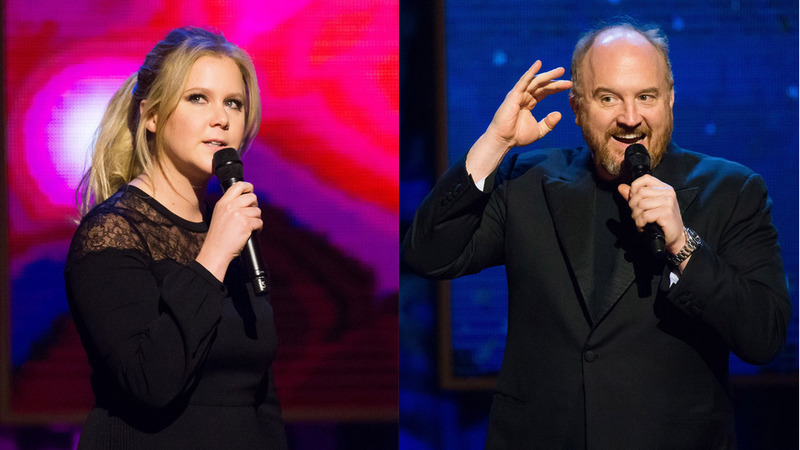 or the next Amy Schumer, you may want to soak up as much comedy genius as you can. Let’s take it easy and start with the introduction. There are many different ways to be a comedian, and even more ways to succeed, but an infinite amount of ways to fail. It’s important to learn from the success stories of others and be prepared to meet your own challenges head on – learning from them and becoming stronger. That’s what I hope you gain from this series – How to be a Comedian. I hope that you will learn from my mistakes and get a sense of what the industry expects of a successful comic. How do I make money? – Ha ha! The list could go on forever, but all of these questions and more will be answered by me and some of the best experts in comedy. 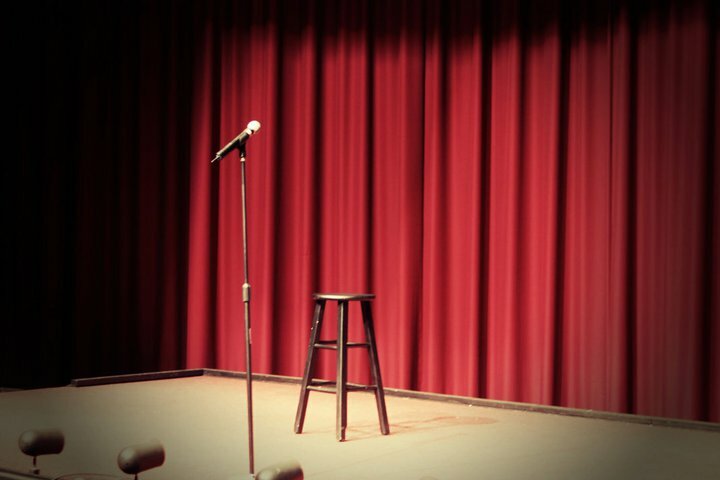 Getting in the comedy game isn’t just about grabbing a microphone and rattling off jokes off the top of your head (although a rare few are talented enough to do so). It takes writing, rehearsal, mental preparation, and overcoming self-doubt. A comic has to network, to grow, and to expose themselves to everyone they can (not like that – get your mind out of the gutter). However, you need to make sure you bring your “A-game” if you’re going to put yourself out there. You wouldn’t go into battle with zero combat training and no weapon, right? Keep laughing, keep crying, and keep reading. Stay tuned next week to learn how to take being funny seriously. It works, just trust me. The Campus Clipper not only help our interns learn new skills, make money, and create these amazing E-Book, but we give them a platform to teach others. Follow each new blog post to read a chapter of our various books and to learn how the Campus Clipper can help you follow your dreams! Craving student savings while you catch up on your reading? Click on the link to download the Campus Clipper Coupon Booklet!